Time to rapidly catch up on posts.. this was from Friday 2/8/19. 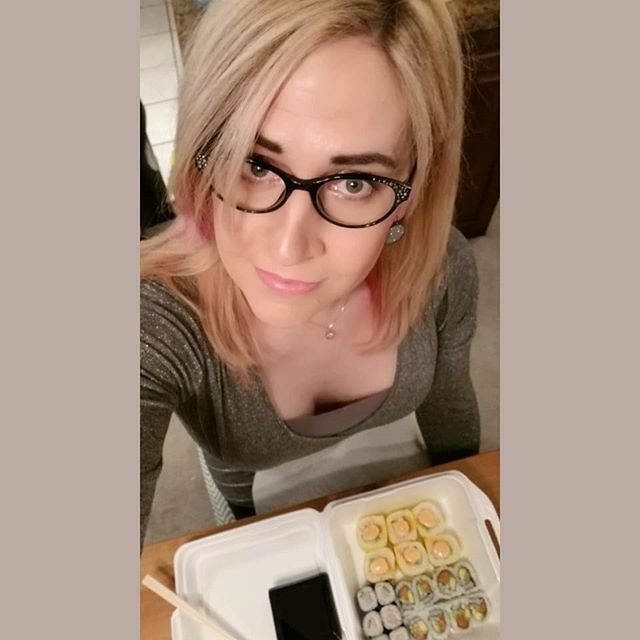 My instagram is where I stay more up to date by the way..
Sushi for one on a quiet, cold, friday night. Big plans for Saturday though! Stay tuned..